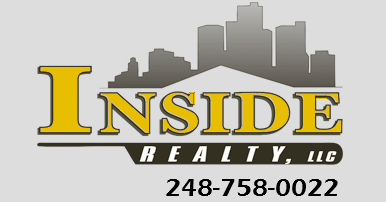 Happy Holidays from Inside Realty! 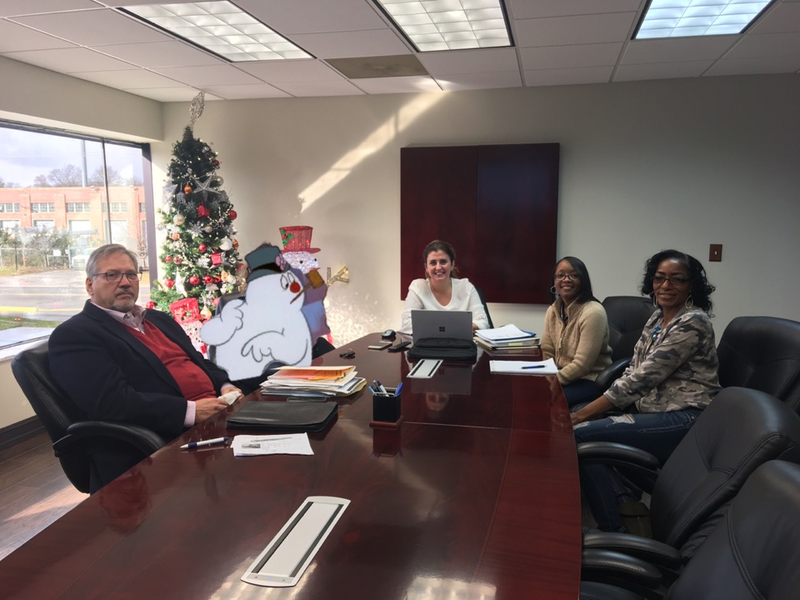 We have been decorating all week in preparation for this week's office holiday party and wanted to take a moment to wish you happy holidays from our family (including those missing from the photo below) to yours! Why does one of us look concerned? Well, Frosty just heard about the hot chocolate bar we're setting up (don't worry, there will plenty of frozen drinks for him to enjoy).